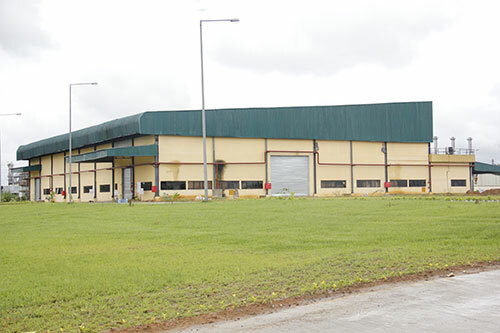 Indorama Ventures Packaging (Nigeria) Limited is located in Port Harcourt, adjacent to IVL’s PET resin production facility. The Company manufactures PET preforms and caters to the requirements of large beverage companies. Through the Economic Community of West African States (ECOWAS), the company is also able to service customers located in other ECOWAS countries in West Africa. The facility has four state-of-the-art Husky injection molding machines. These machines, rated as best-in-class, can produce PET preforms at high speed and of consistently high quality. Preforms – Husky Injection Molding Systems Ltd.